Spot it! is truly amazing. There is always one, and only one, matching symbol between any two cards! A sharp eye and quick reflexes is all it takes to play the 5 quick party games in this grab-n-go tin. The fast action and brilliant game mechanics will have you hooked. 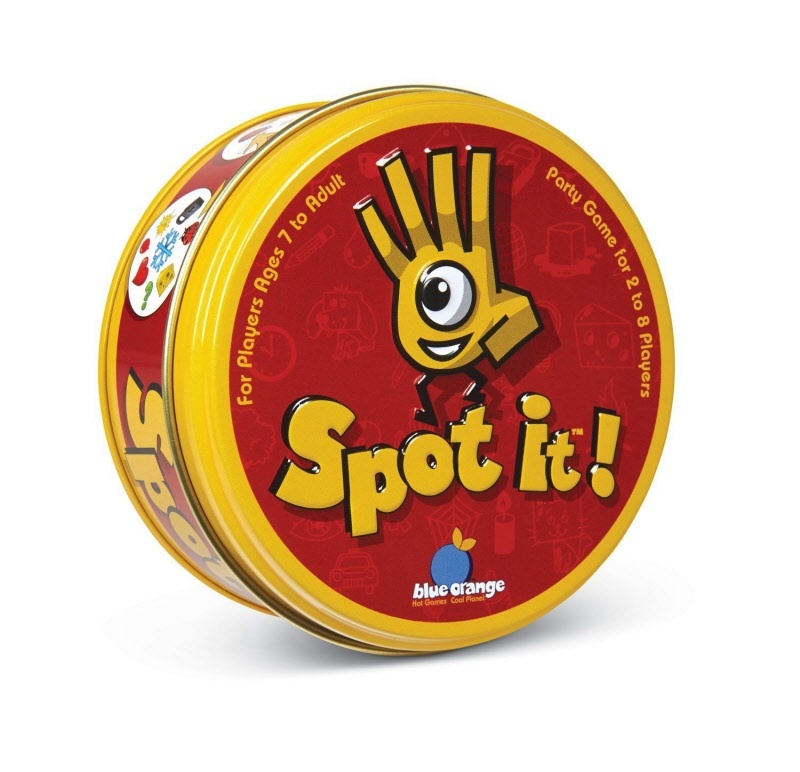 Quick to learn, fun for all ages, and including up to 8 players, Spot it! is the best matching card game to use as an ice breaker.